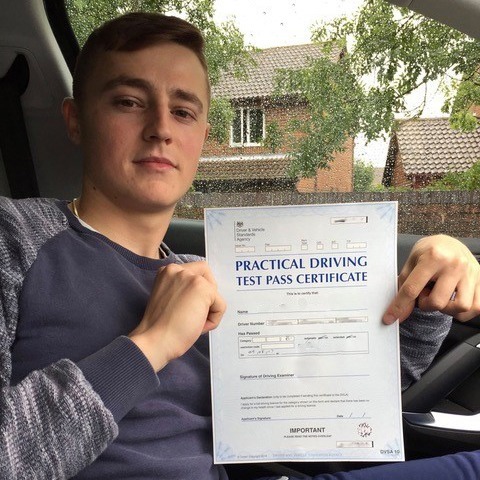 Do you want to learn to drive? 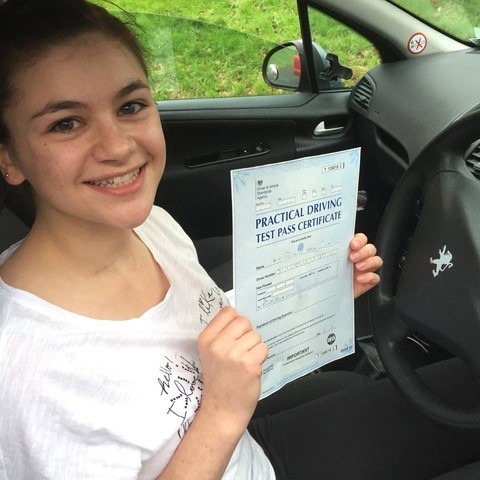 Need driving lessons fast? 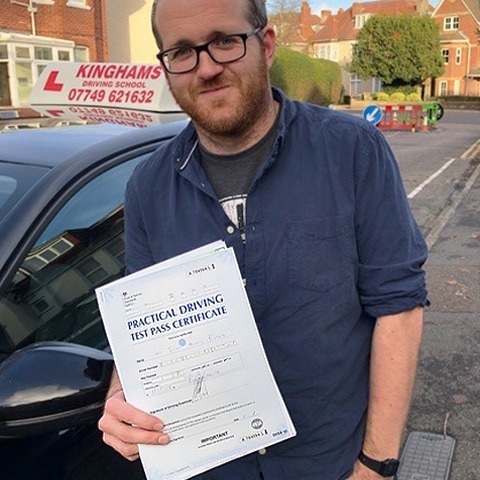 Kingham’s Driving School provide the friendliest and most professional driving lessons Poole and Bournemouth has to offer. 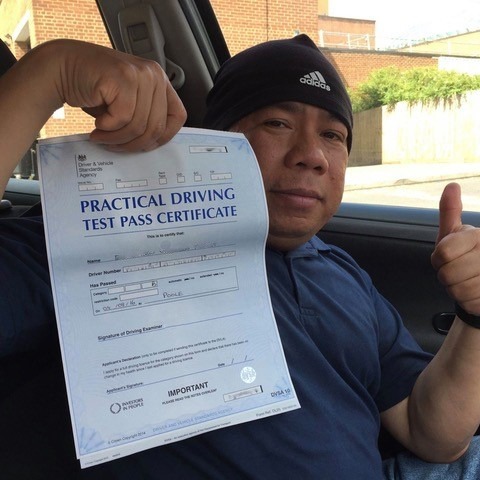 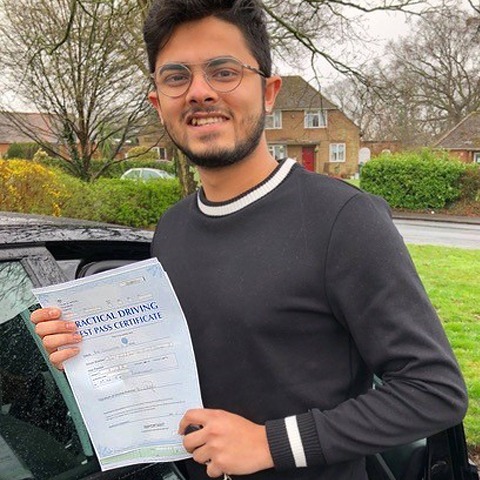 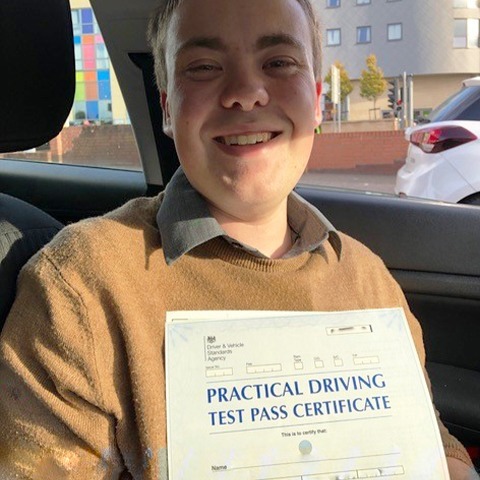 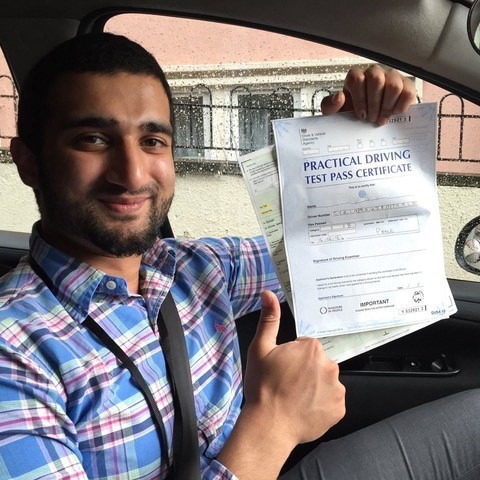 Our patient, modern and friendly approach to driving lessons guarantees you the highest quality driving tuition or your money back – it’s as simple as that. 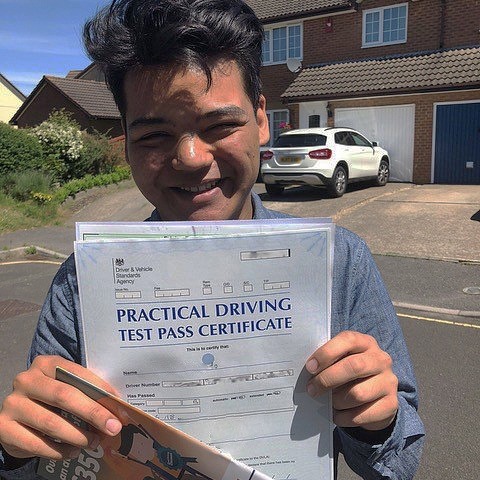 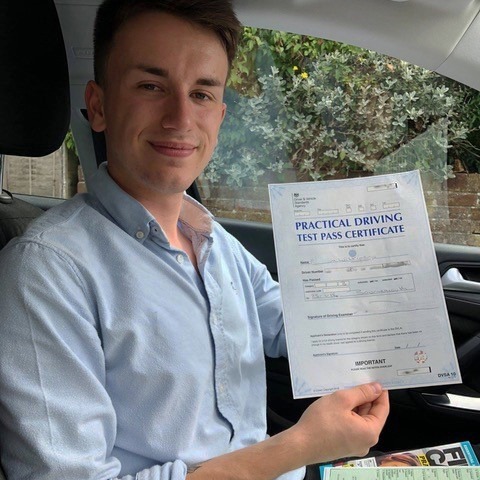 So, why look elsewhere for your lessons when you can start learning to drive in confidence with Kingham’s Driving School in Poole and Bournemouth. 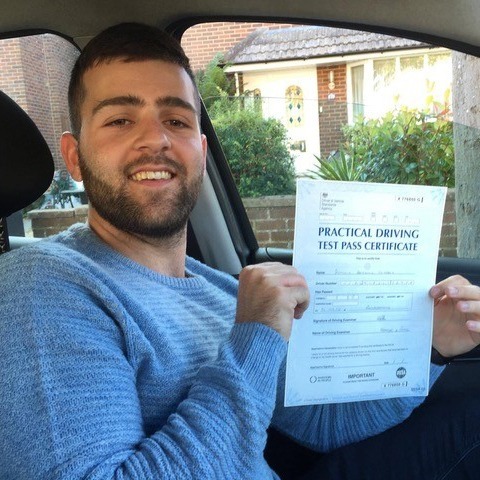 Pick a driving school Poole with years of knowledge, success and experience gained from providing driving lessons Poole and Bournemouth. 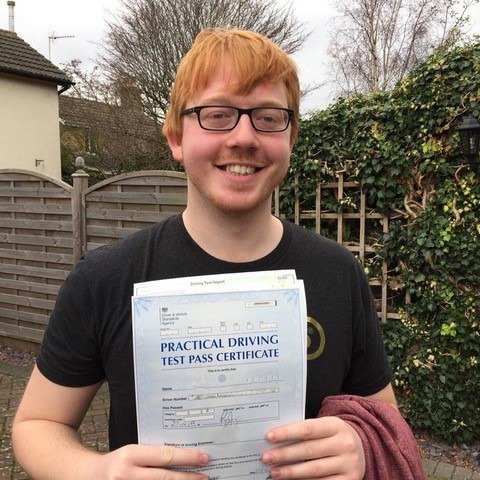 Kingham’s Driving School gives you a modern, cost-effective way to pass your driving test first time. 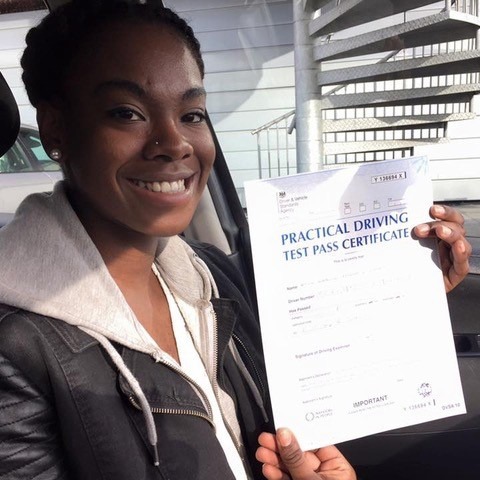 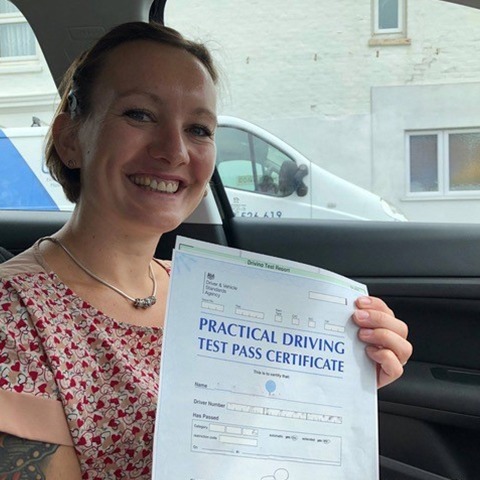 You’ll have access to two driving test centres – Poole and Bournemouth, and we provide the option to train intensively or at a more relaxed pace. 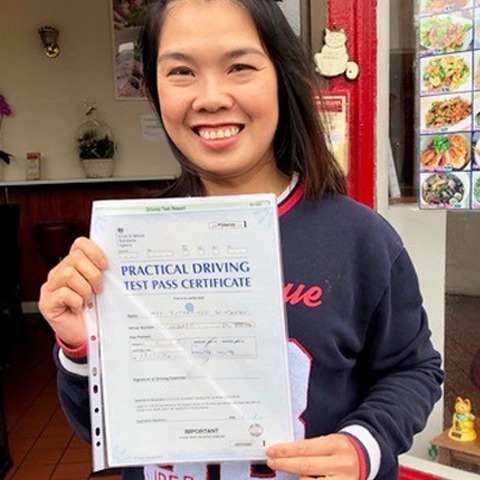 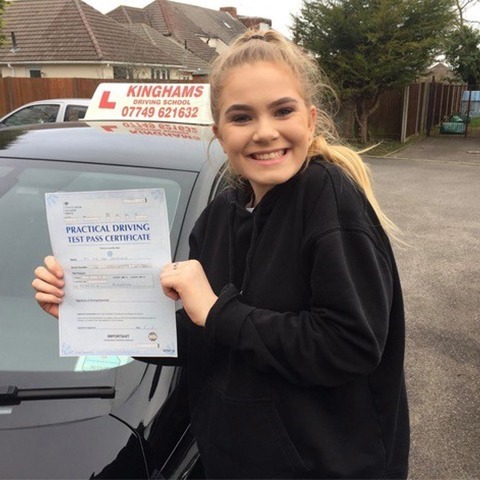 As one of the best driving schools in Bournemouth, we provide fantastic block discounts, as well as the option to pay for your lessons on a week-by-week basis. 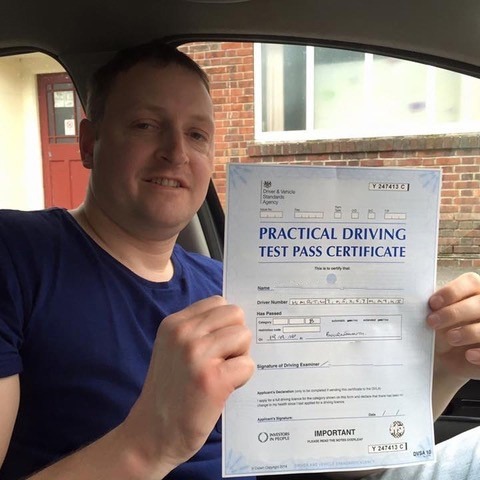 All lessons will be carried out by your own dedicated trainer, who will ensure you are confident in becoming a skilled driver in a short space of time. 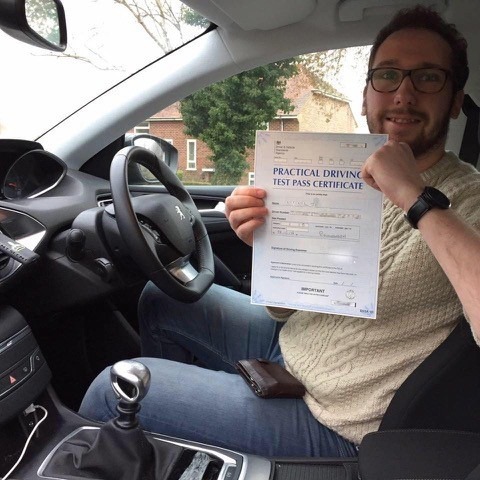 Your driving lessons in Poole can be delivered in either a manual or automatic car, and every lesson is tailored to your own needs, standard and learning style. 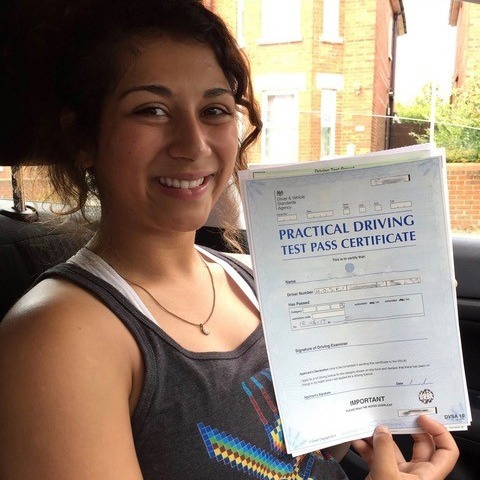 It doesn’t matter whether you have no experience and need to learn the basics or have recently passed your driving test and want to develop more advanced driving skills knowledge. 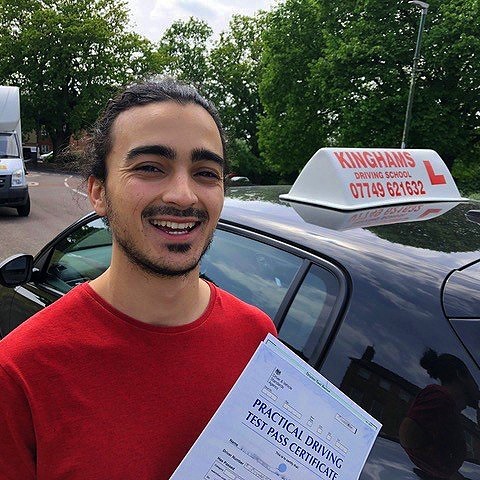 Whatever your standard and ability, Kingham’s Driving School provide the most appropriate driver training course in Poole to ensure that your driving reaches the highest standard possible. 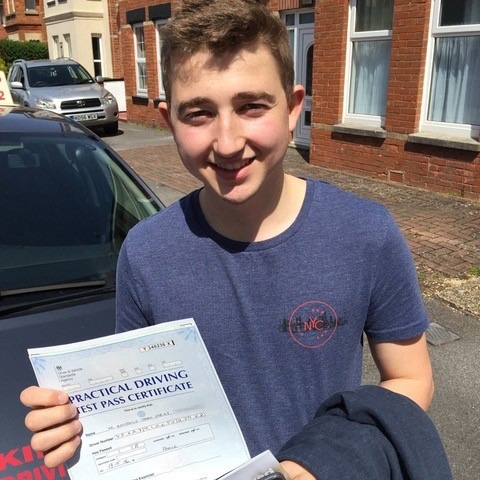 Whether you live in Bournemouth or Poole driving lessons may be taken during the day, evening or at weekends. 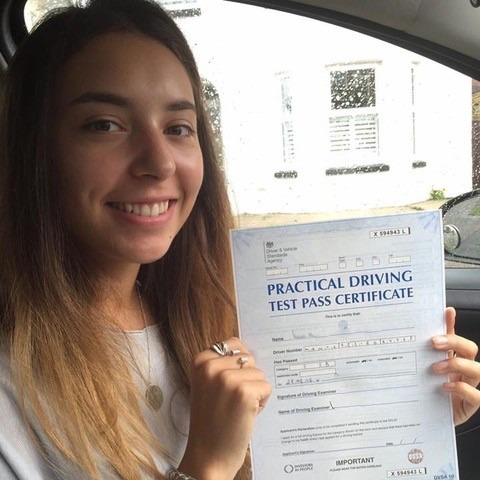 This makes our Bournemouth professional driving lessons perfect for students and professionals with a busy schedule. 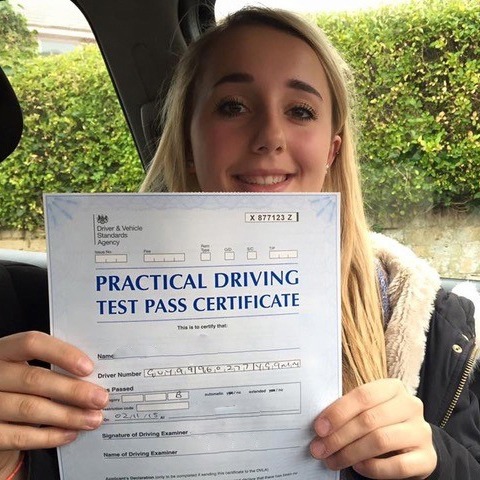 Our working days are Monday- Friday between 8.30am and 7.30pm, and Saturday between 10am and 5pm. 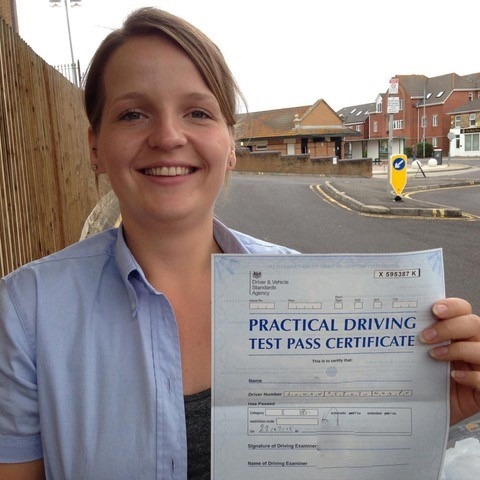 People learning to drive in Poole receive a high-quality professional service from Kingham’s Driving School. 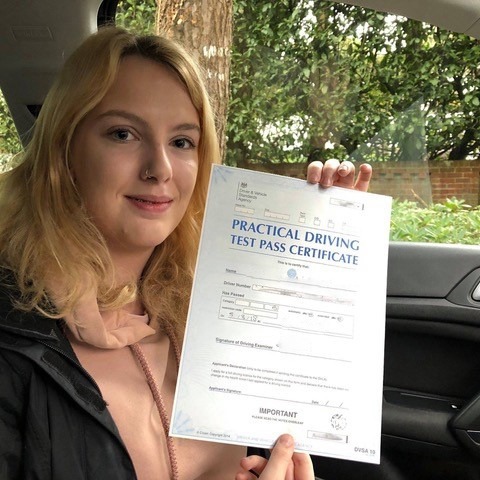 There is a range of Bournemouth and Poole driving lessons and beginner to advanced training courses to meet everyone’s needs. 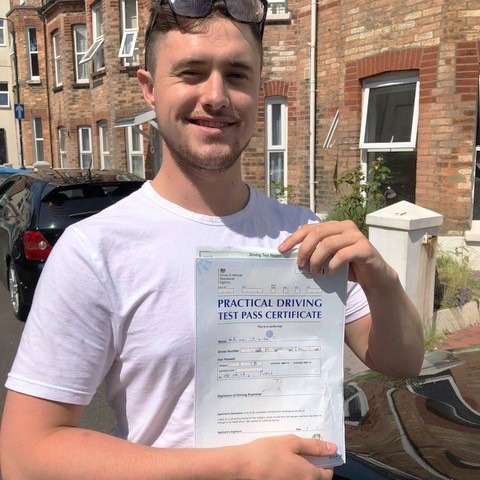 We will discuss your goals and requirements with you to ensure we provide you with the best professional driving lessons Poole has to offer within a time frame that suits you best. 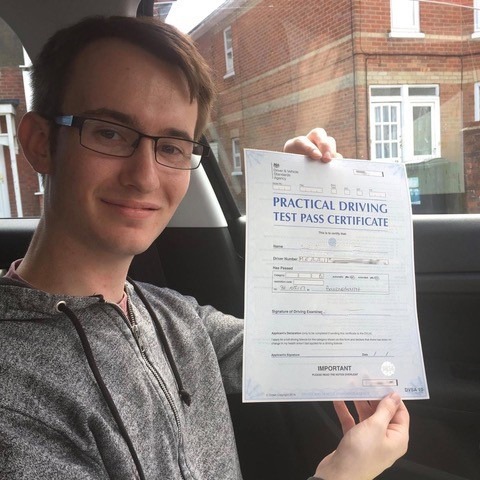 If you are a beginner and never driven a car before, we offer the best price and tuition standard on all professional driving lessons in Poole and Bournemouth. 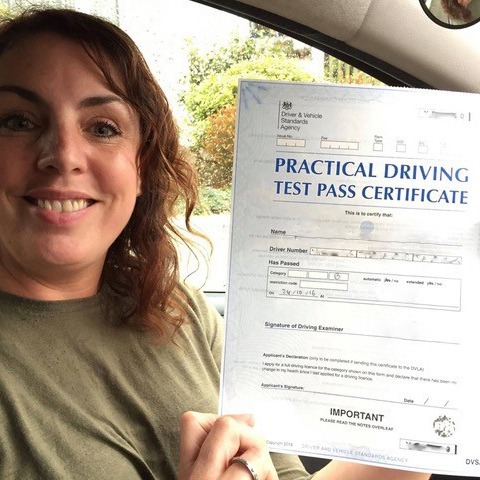 The beginners discount offers a two hour one-to-one lesson with an experienced fully qualified instructor who will explain the basics of driving and car control. 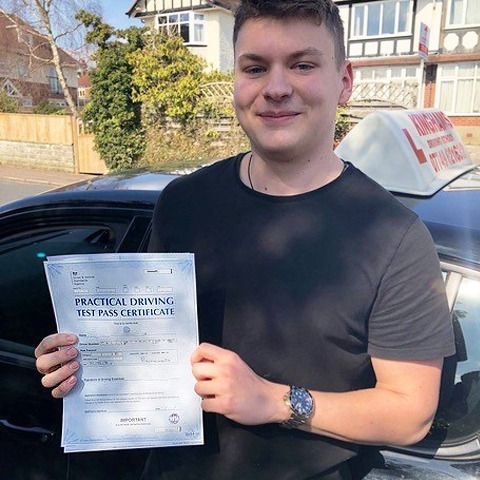 From identifying and understanding the car controls when sitting in the driver’s seat to talking you through getting the car to move off and stop, our driving lessons Poole and Bournemouth leaves no stone unturned. 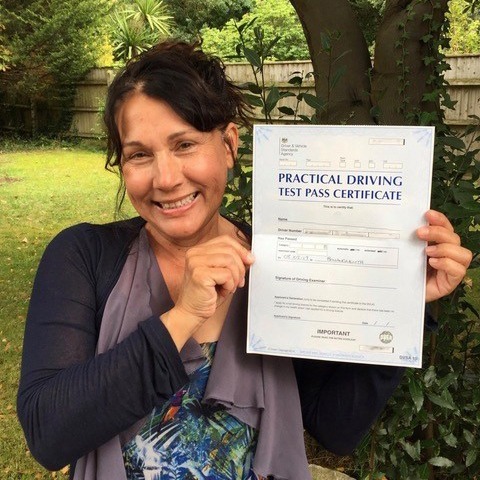 For your peace of mind, there is a money back guarantee and no obligation to continue after your lesson. 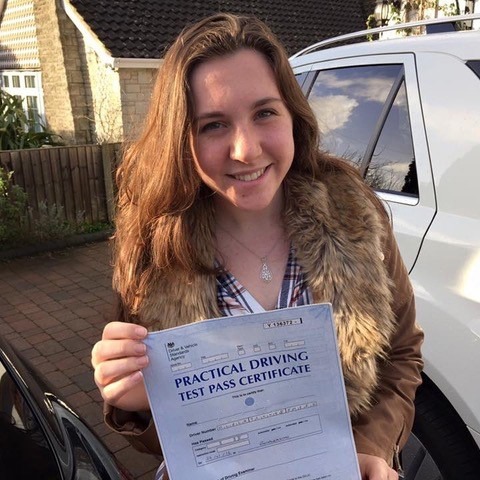 However, with our range of great value discounts, lesson prices, and quality tuition, you’ll quickly see what makes Kingham’s professional driving lessons the best around. 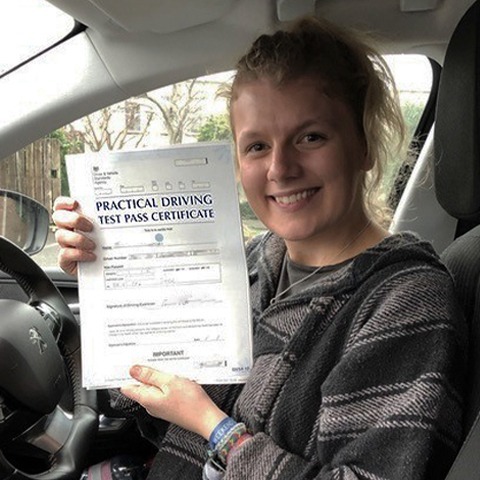 During a recent Driver and Vehicle Standards Agency survey, it was revealed that on average 46 hours of professional training with a qualified instructor is needed to pass the driving test. 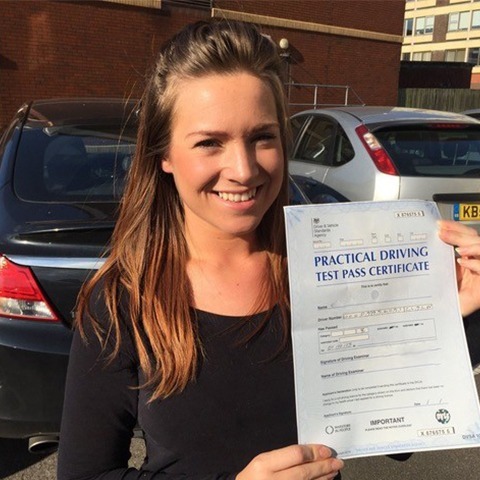 The survey also revealed that at least 22 hours of private practice is also required. 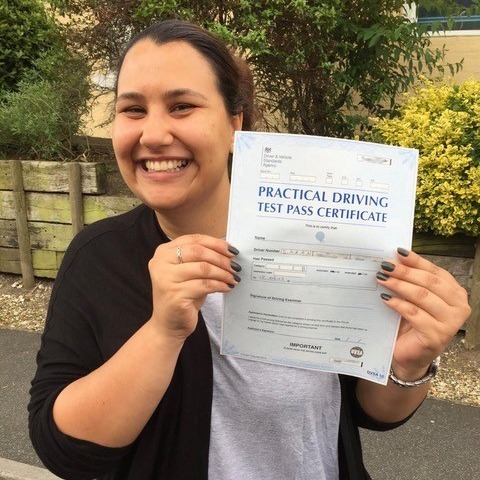 However, some people take longer to learn to drive than others. 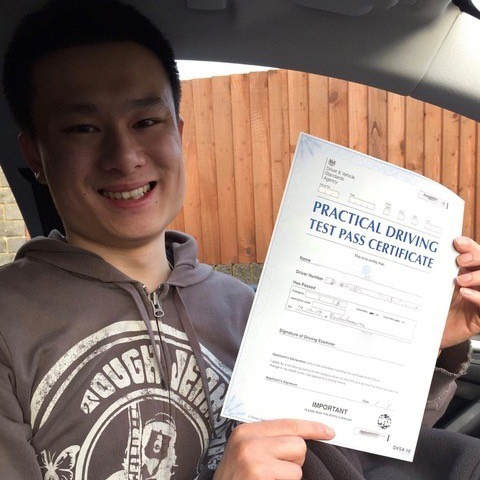 This is why our professional driving lessons in Poole and Bournemouth are adapted to your personal learning style, needs and ability. 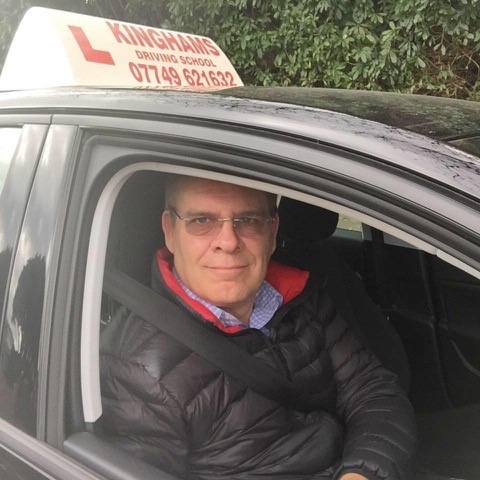 Choosing to learn to drive in Poole with Kingham’s Driving School gives you the choice of saving money by paying for a block of ten hours or paying lesson-by-lesson. 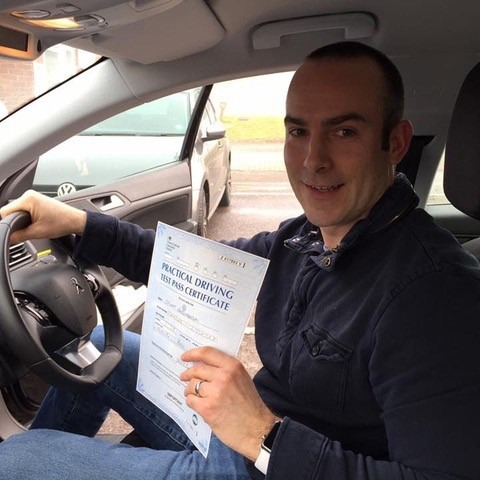 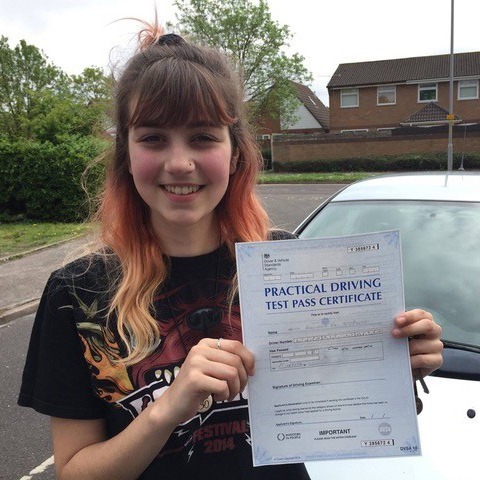 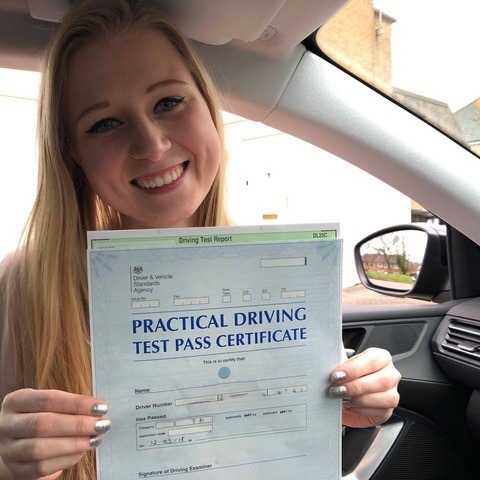 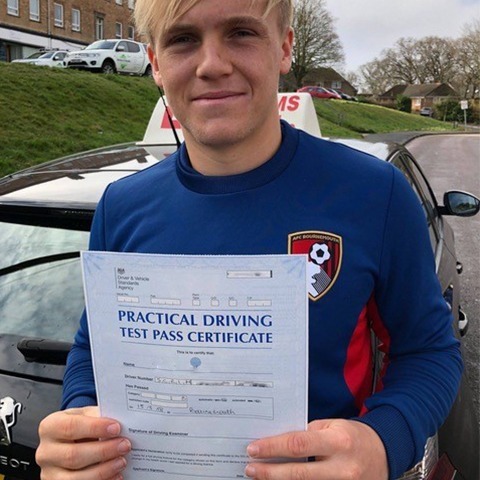 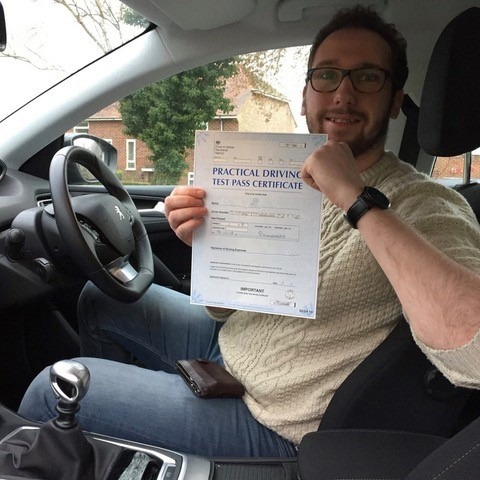 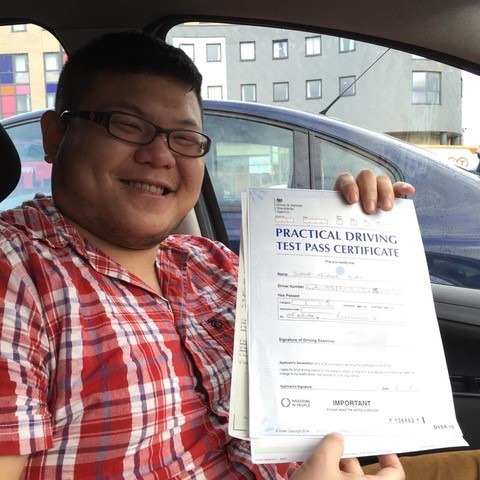 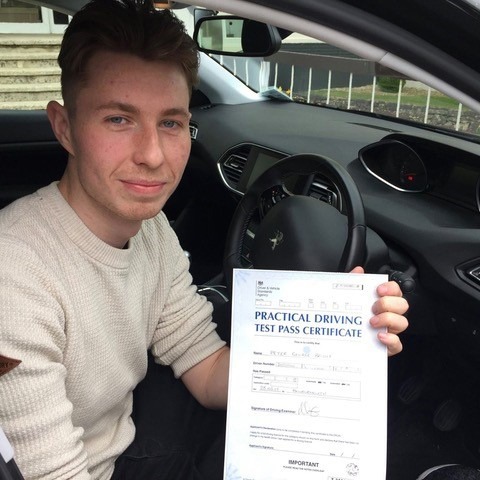 However you pay, choosing Kingham’s Driving School also ensures you receive top class professional driving lessons in Poole with a lesson-by-lesson money back guarantee. 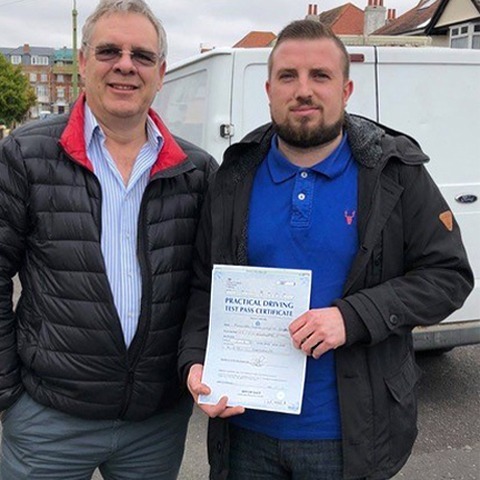 We are proud of the quality of service we provide and want to give you greater peace of mind as well as the confidence to find out for yourself. 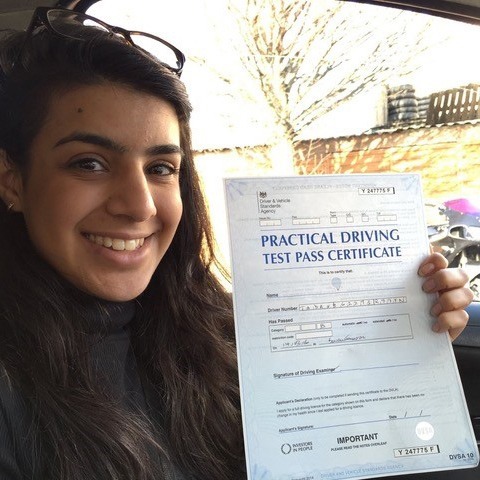 If you don’t know which driving course or package is best for you, your instructor will be more than happy to discuss this with you. 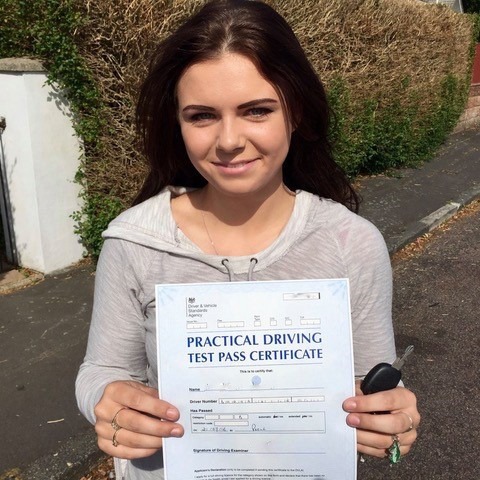 Kingham’s Driving School in Poole delivers the very best driver tuition in Poole and Bournemouth. 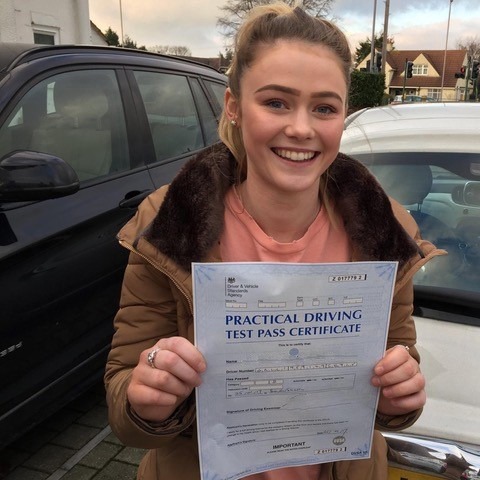 You’ll benefit from flexible lesson times, flexible tuition styles and outstanding value for money. 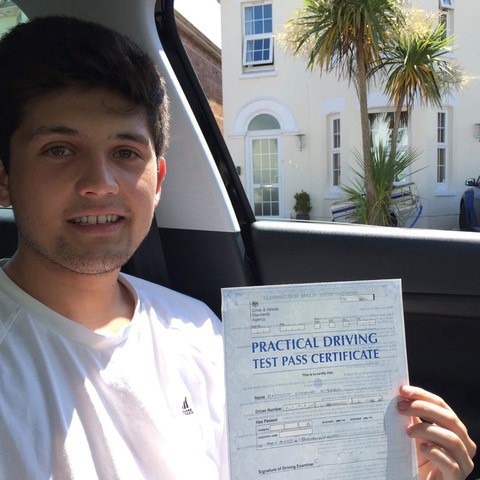 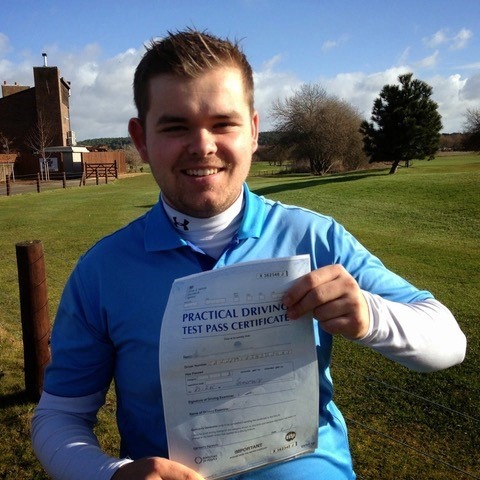 Our driving lessons in Poole can work with your availability and budget. 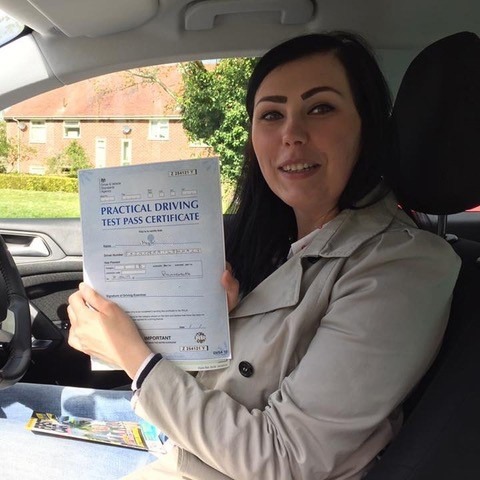 We use the latest coaching methods, and our fully-qualified instructors will teach you to drive in the most effective way. 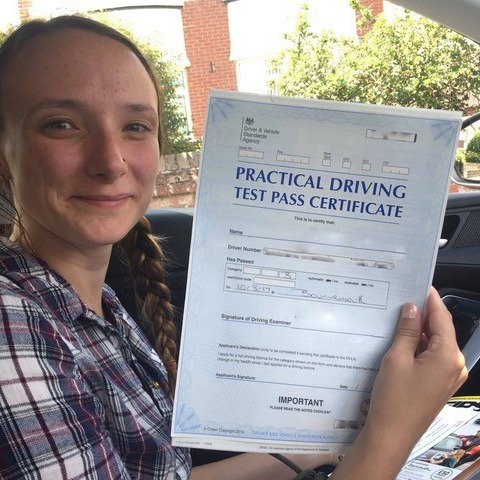 Our Poole and Bournemouth based driving lessons take you through the extensive DVLA-approved syllabus which covers the many skills necessary to drive safely on today’s roads. 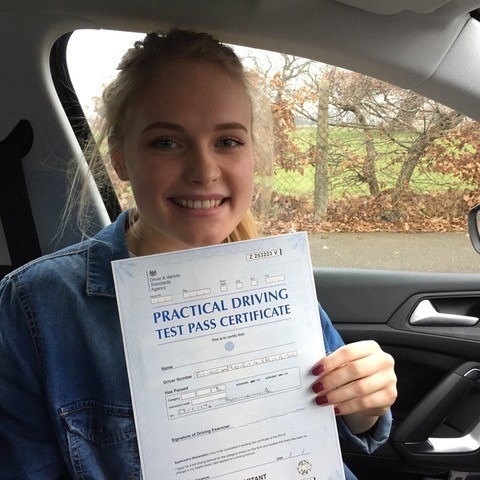 Kingham’s Driving School offer a £20 cashback scheme for all of our students taking driving lessons in Poole and the surrounding areas. 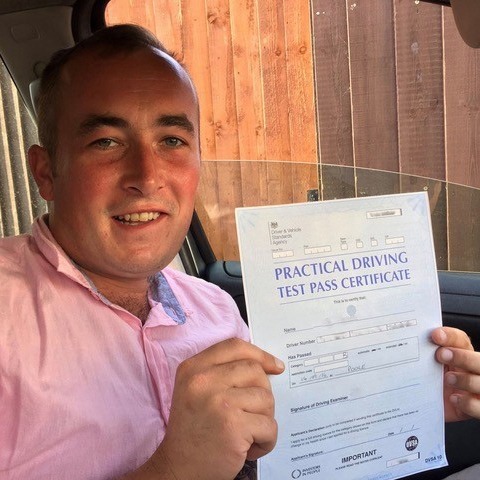 Just recommend a friend, and you will receive £20 in cash when they start a driving course. 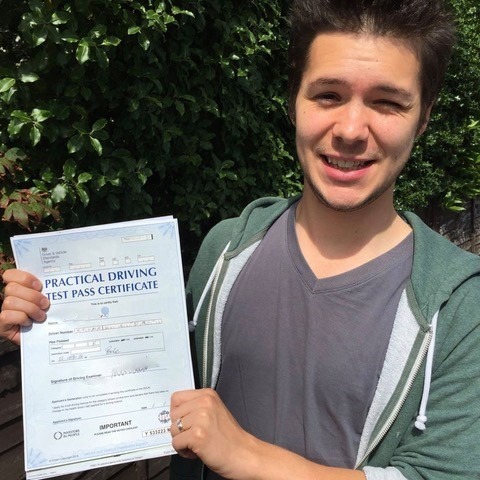 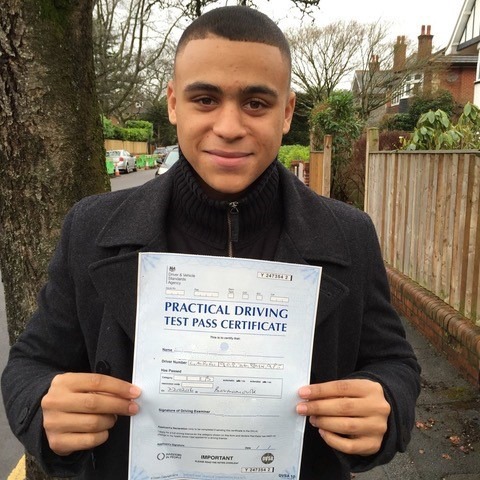 Start your professional driving lessons in Poole and Bournemouth today! 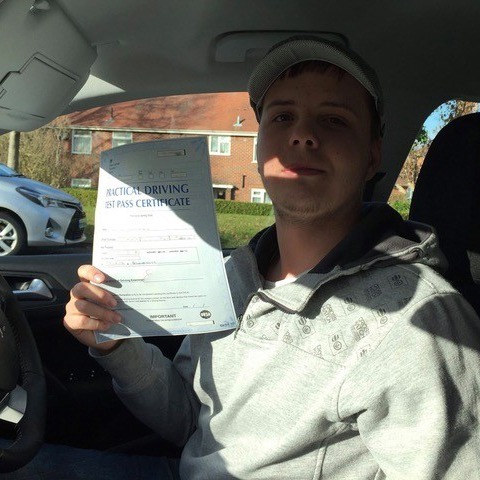 Why not get in touch with Kinghams Driving School today and learn to drive with the best professional driving lessons Poole and Bournemouth has to offer. 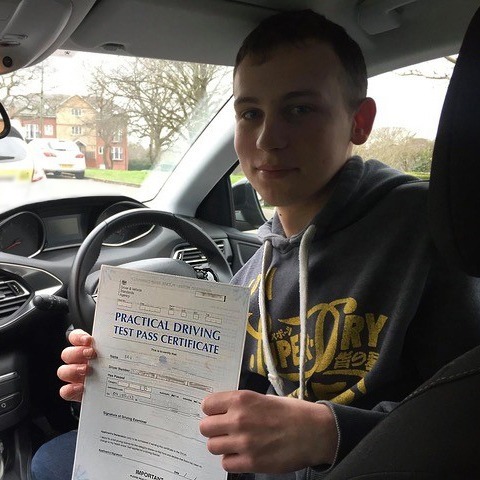 Call or message an instructor on 07749 621632, or send an email to stevekingham@kinghams-driving-school.co.uk.